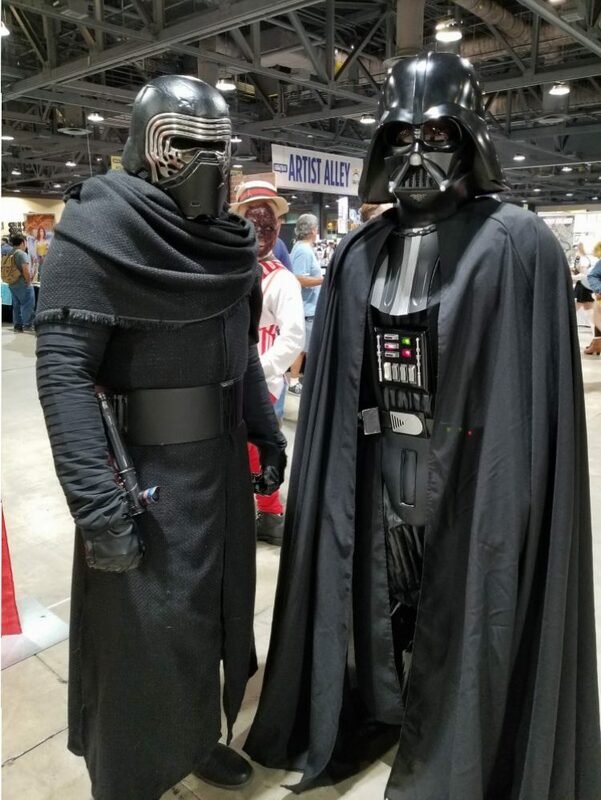 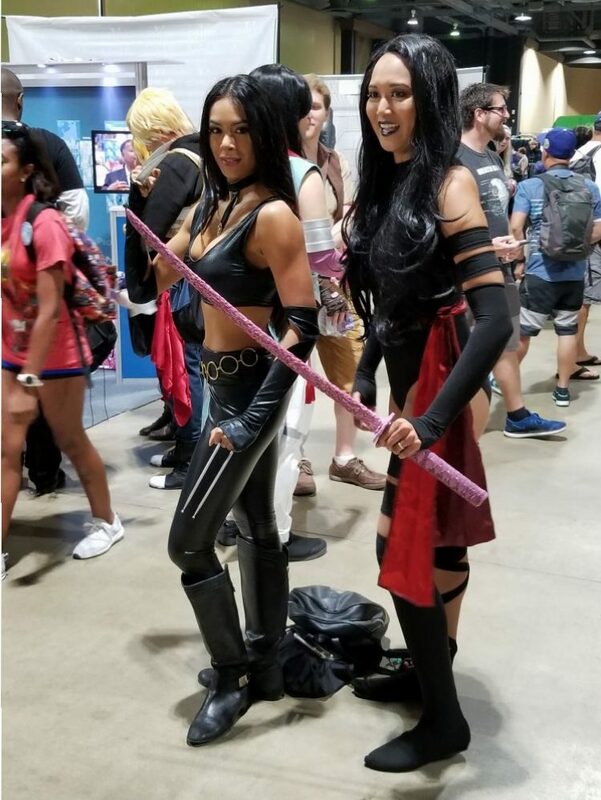 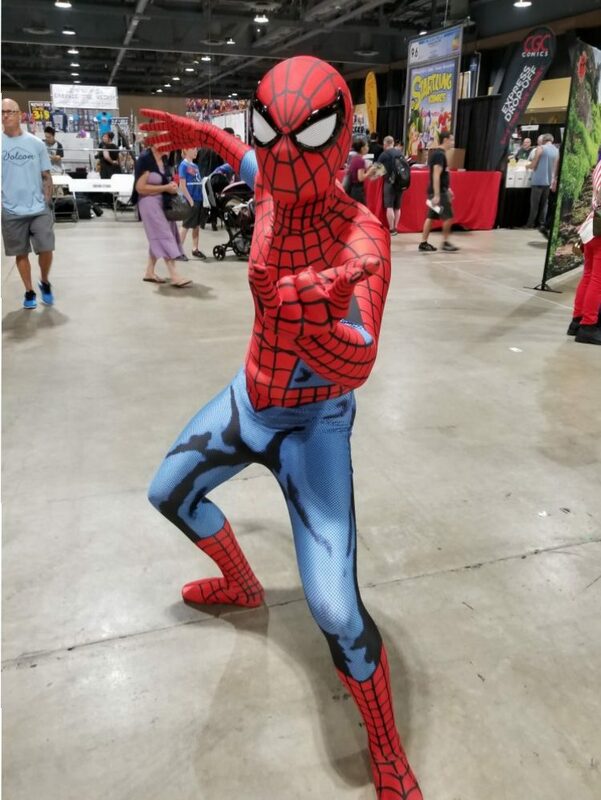 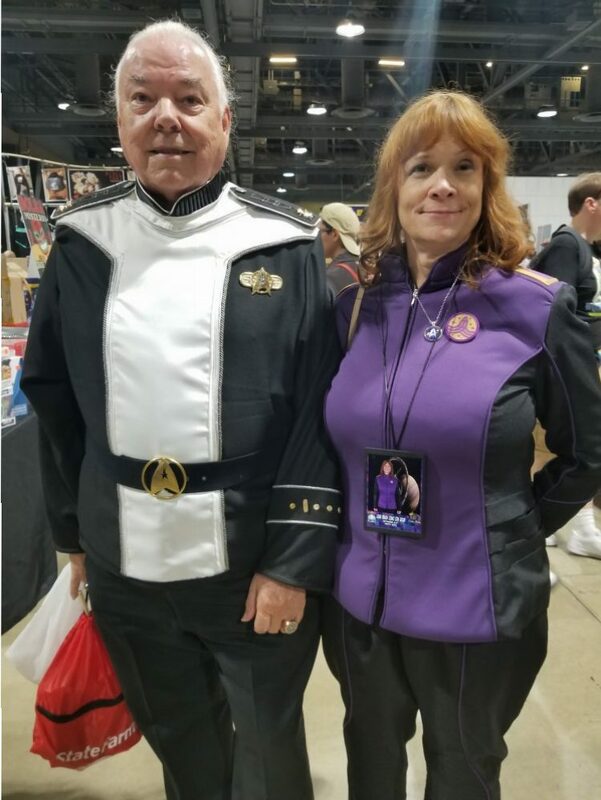 Long Beach Comic Con 2018 was a blast. 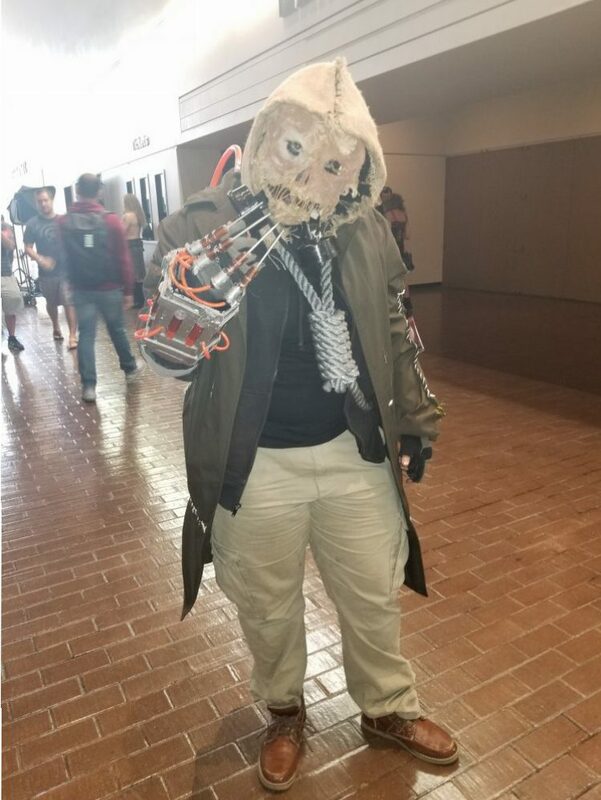 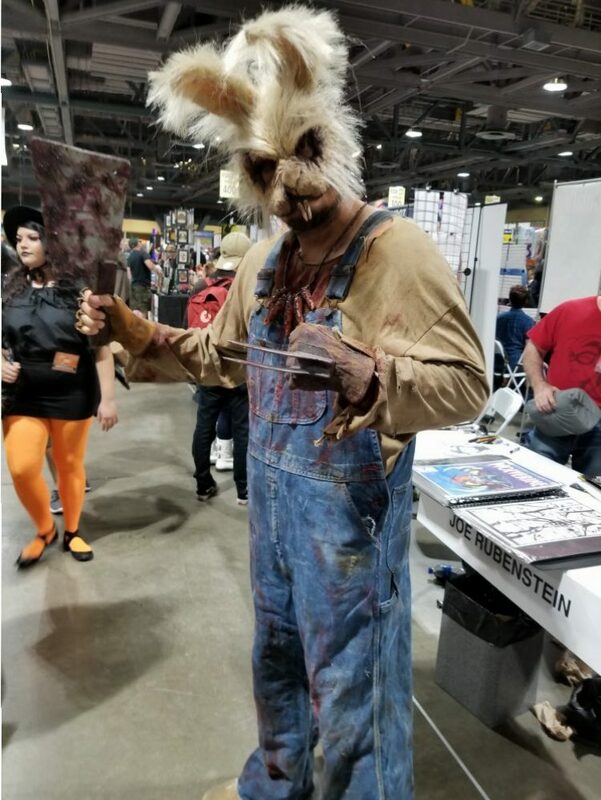 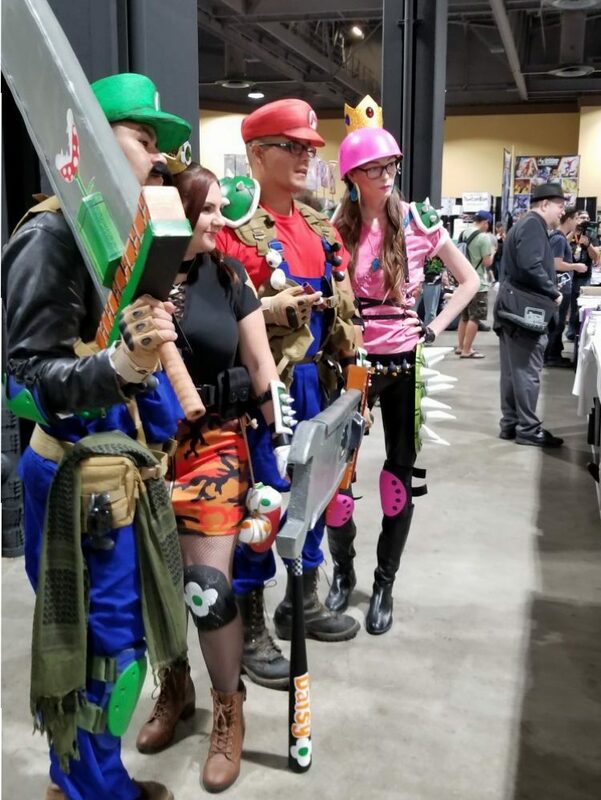 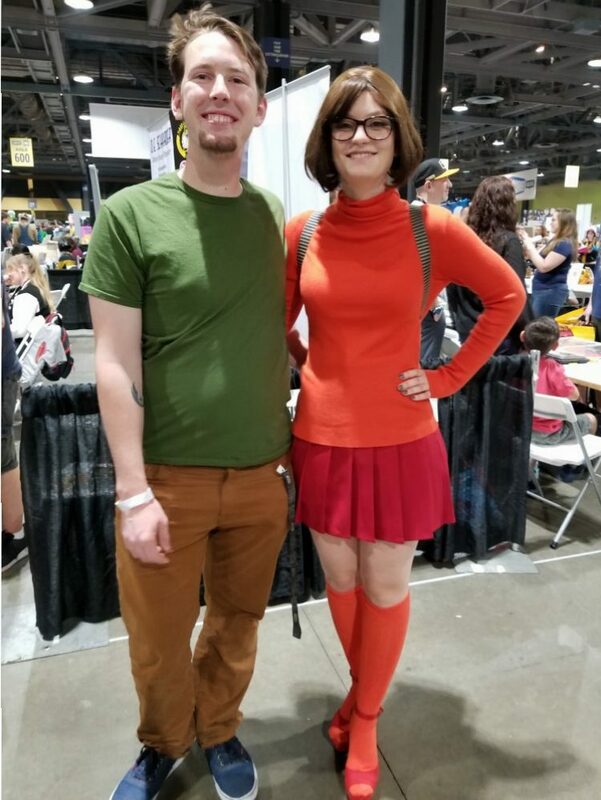 We loved the booths, the artists and writers, but of course, we also loved the cosplay. 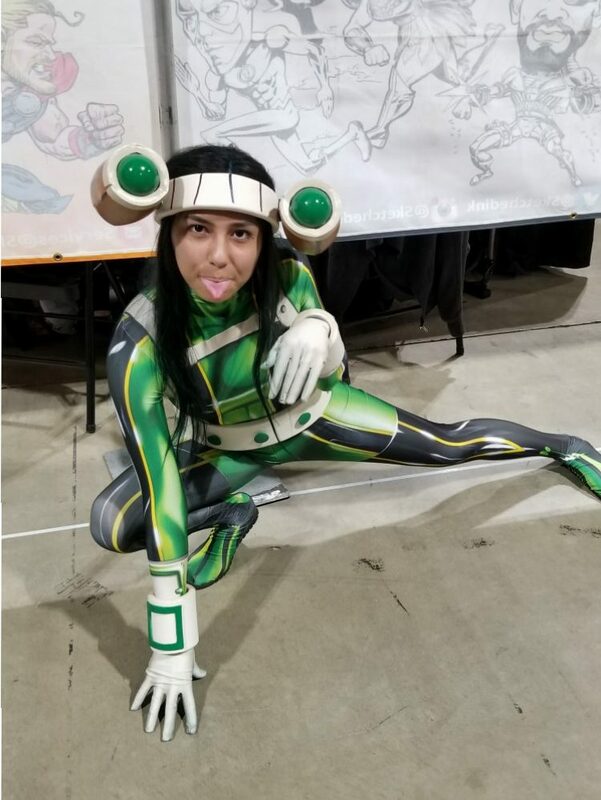 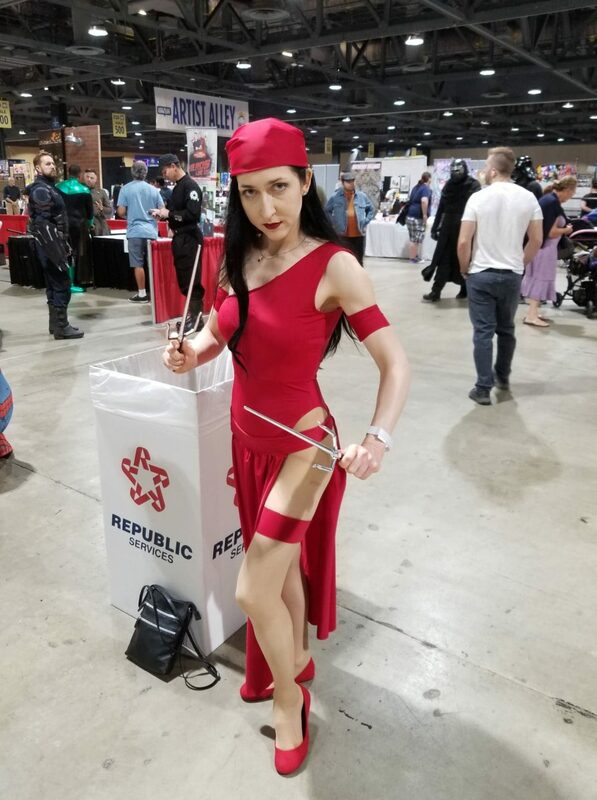 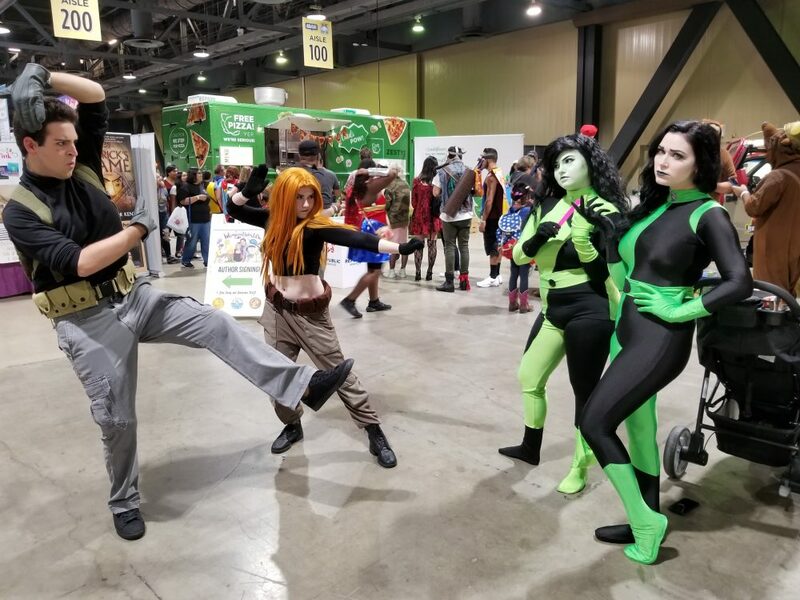 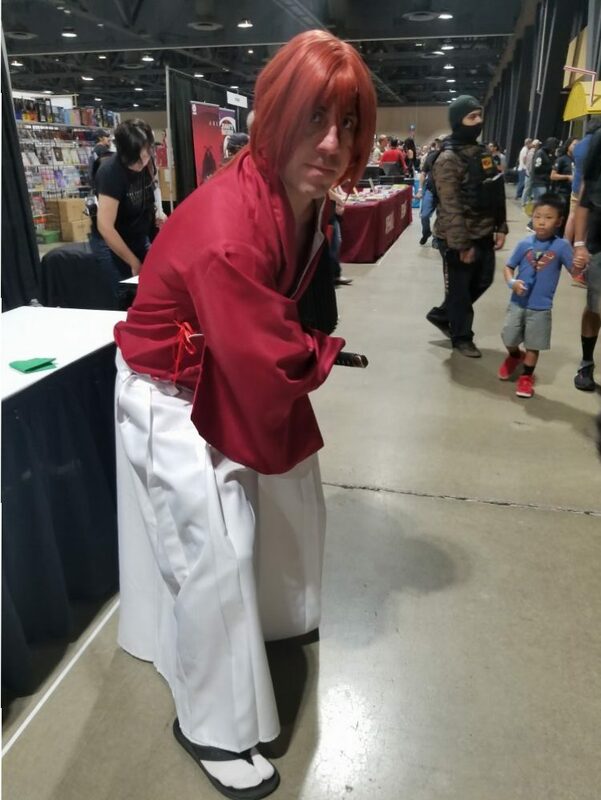 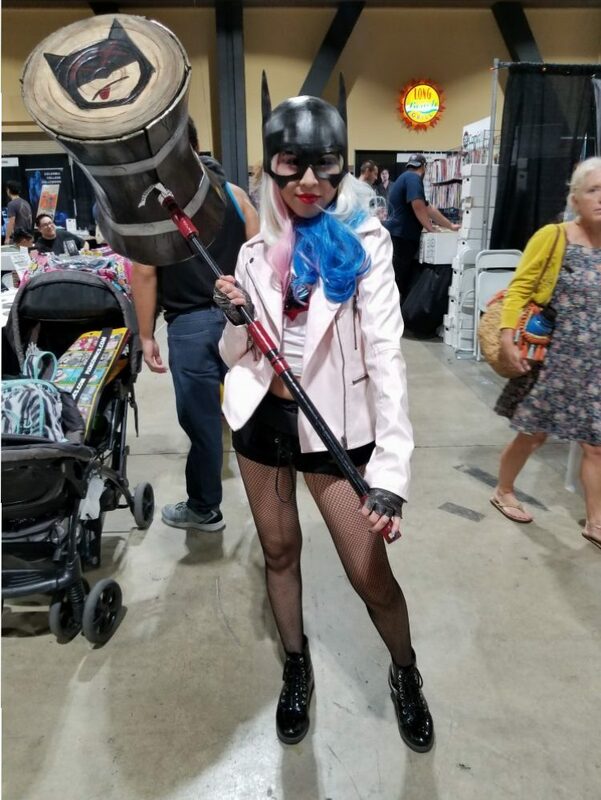 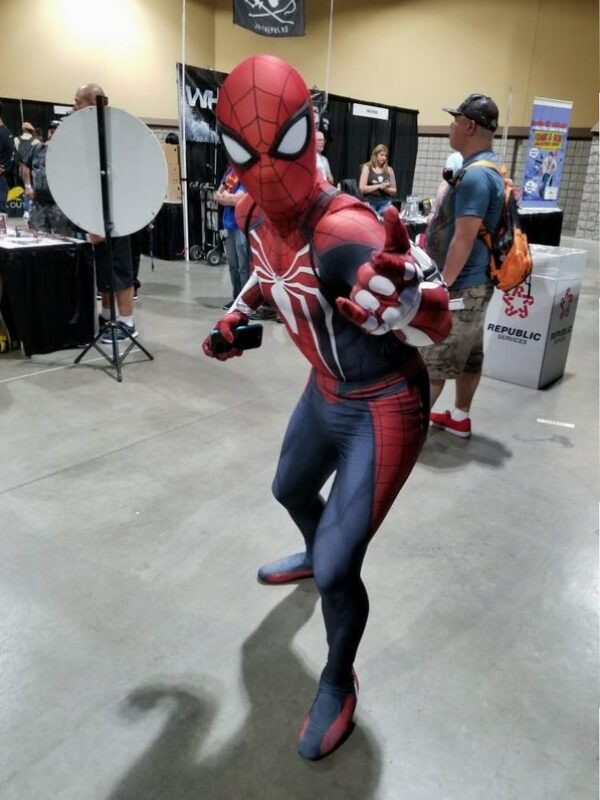 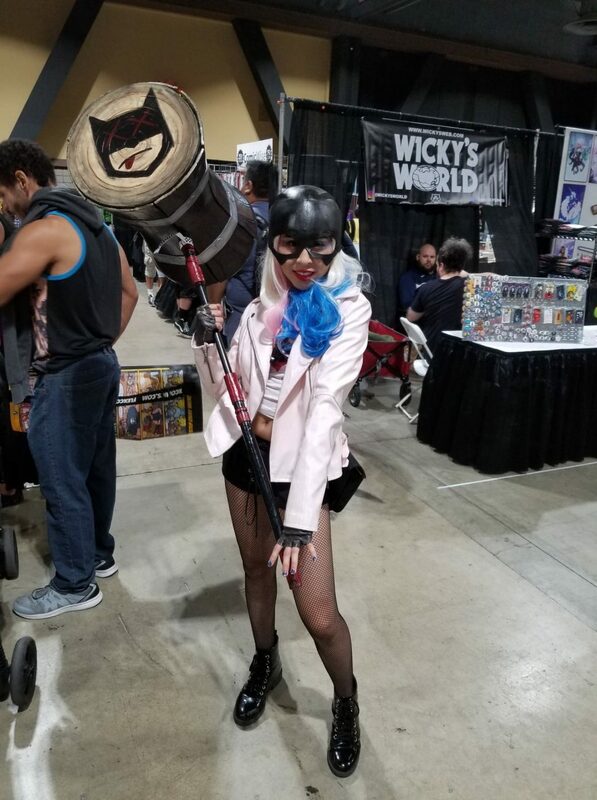 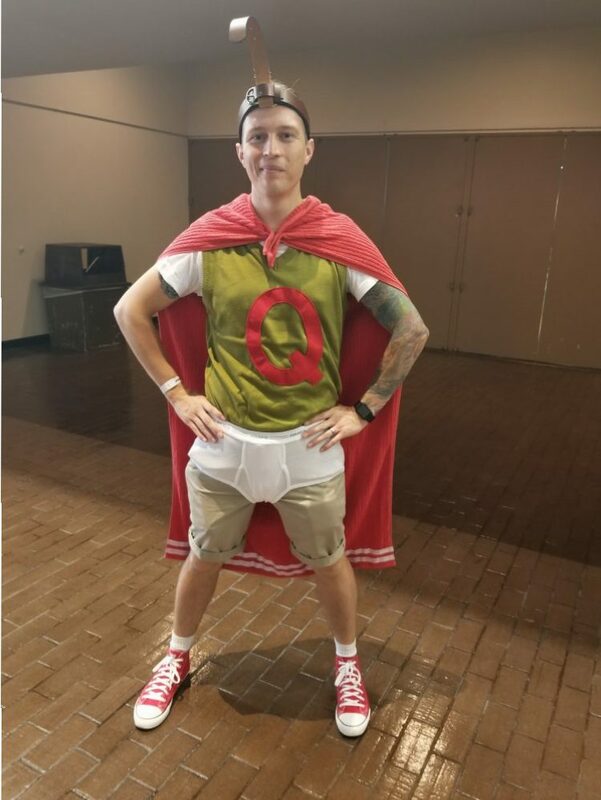 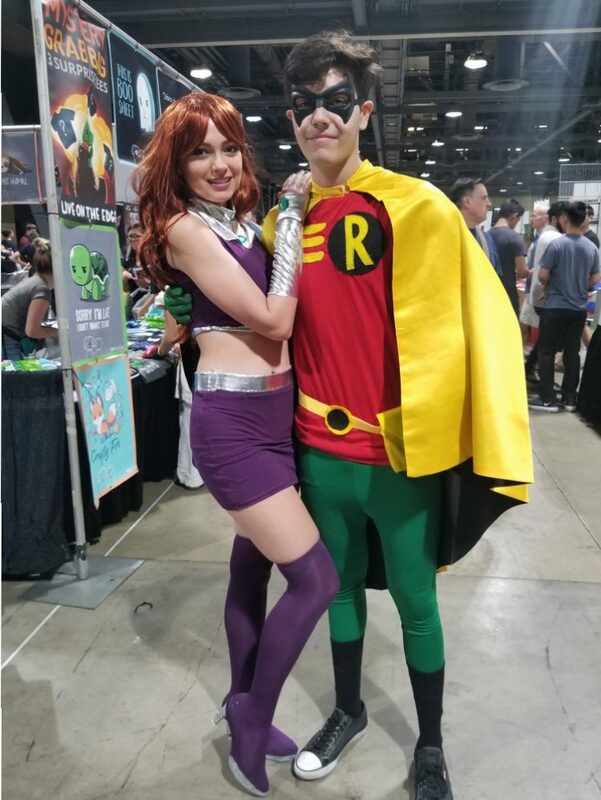 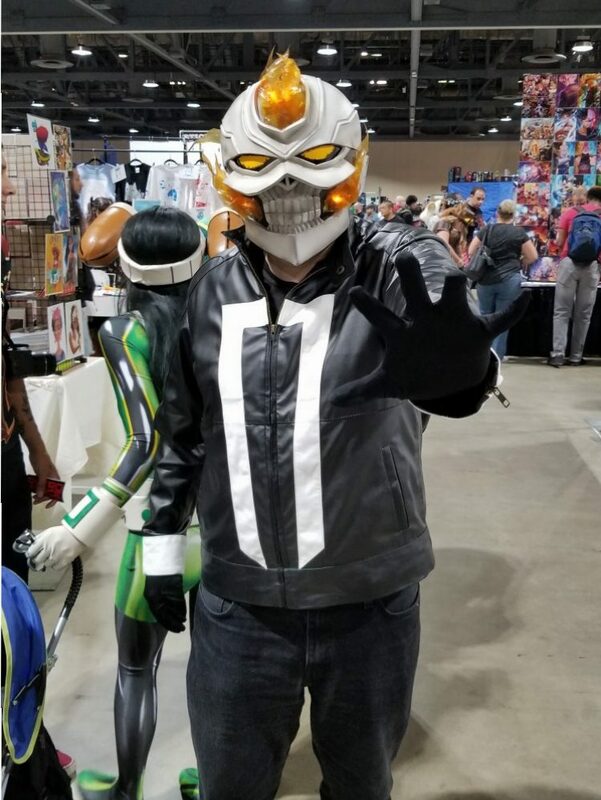 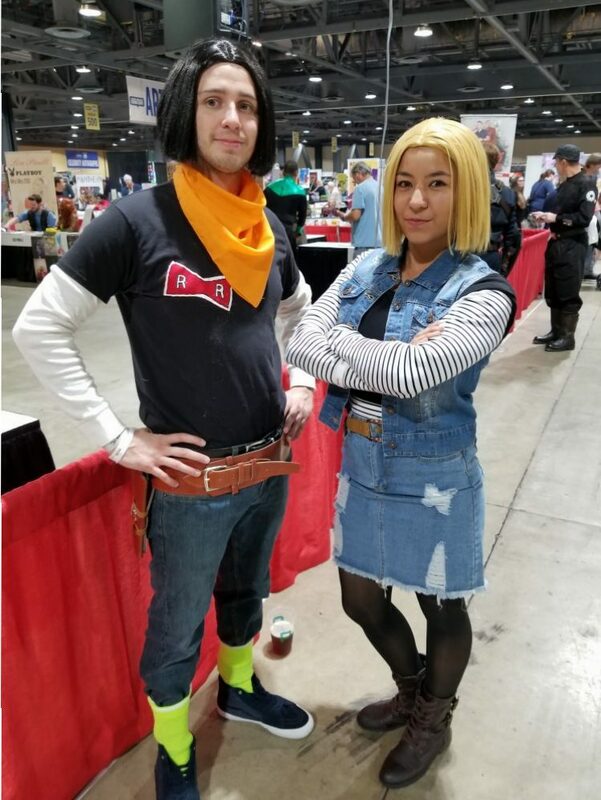 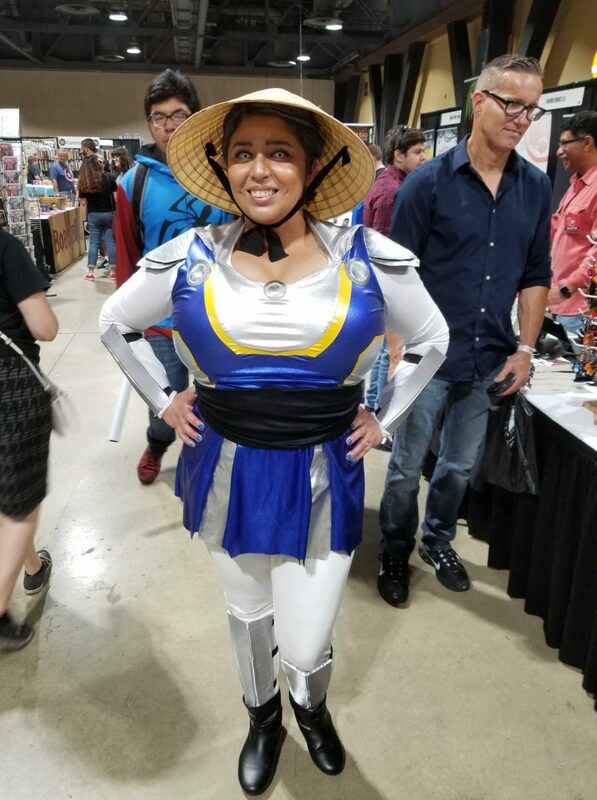 Here is the official Cosplay post for LBCC 2018, enjoy!